Click here for new announcement. 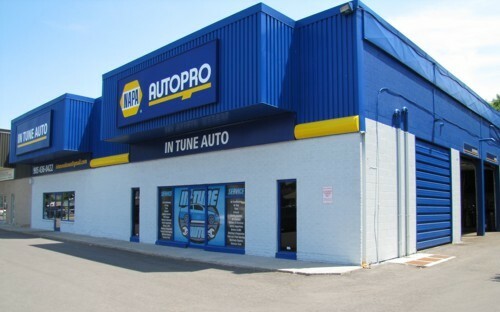 In-Tune Auto is an automotive maintenance and repair shop that was founded in 1983. We are a privately owned partnership, so customer satisfaction and repeat patronage is extremely important to us. We are licenced mechanics who are qualified to work on all makes of cars, trucks, vans and SUV's from Domestic and Asian to European. 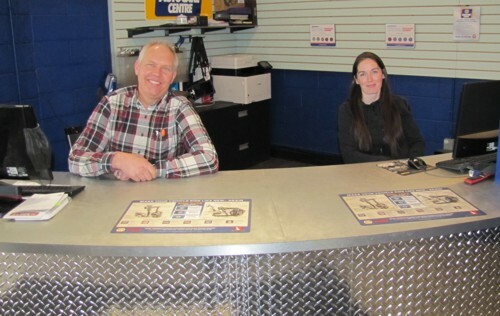 Prior to opening our business, we worked for a variety of dealerships, giving us many years of experience working on a variety of makes and models of vehicles. We are located in Oshawa but many of our customers also come from other parts of the Durham Region (Pickering, Ajax, Whitby, Courtice, Bowmanville, Port Perry and Newcastle). We regularly send our staff for upgrading at a local college to learn about new automotive technologies. This keeps our skills up-to-date so that we can service new vehicles requiring routine maintenance as well as servicing older vehicles. 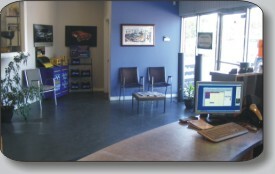 Our garage/facility is state of the art, with the latest in computers, lifts, and tools. We have one standard lift, one roll-on lift and two tall lifts. Each mechanic has his own complete tool chest.